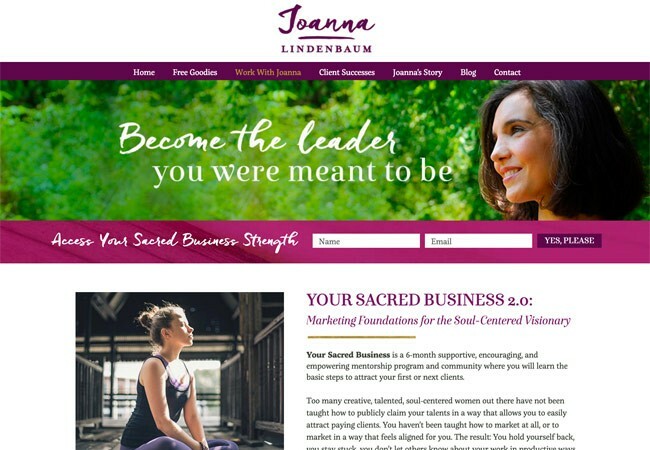 Joanna Lindenbaum is a life coach for women. Among her many services are facilitation training, private mentor coaching, and coach training. Services performed on this site include: Complete customization of Omega theme based on design by Rebecca Pollock; implementation of mobile responsiveness.